Bruce Frantzis chose Dragon and Tiger Medical Qigong from several hundred qigong sets he researched because it is easy to learn—consisting of only seven movements whereas most medical qigong systems consist of 50 to 100 movements—yet it yields the majority of the energetic healing and health benefits of these longer systems. 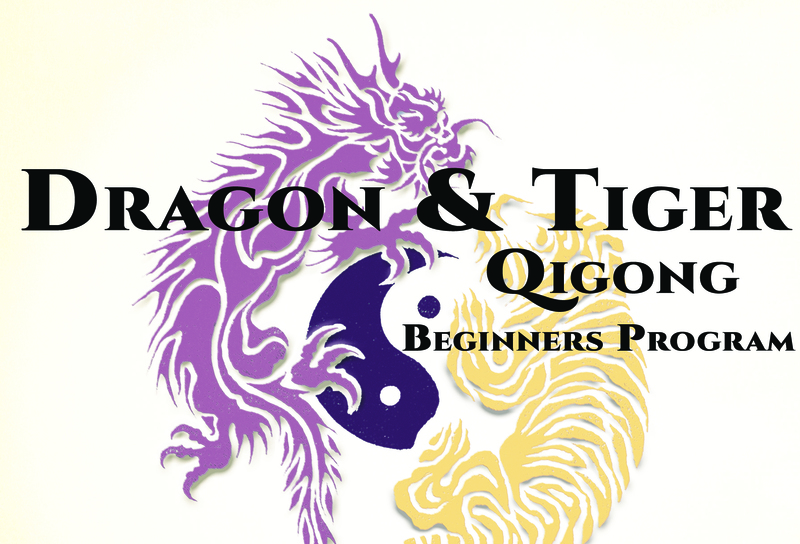 Dragon and Tiger Medical Qigong is practiced by millions of people in China to release stress and maintain superior health, as well as to help prevent cancer and heal chronic disease. Chi, internal life-force energy, is the foundation of all Chinese medicine, as well as the power behind the internal martial arts. In acupuncture, needles are inserted into specific points along energy channels to stimulate and balance chi flow throughout the body. Dragon and Tiger uses your hands and simple body movements to achieve the same goal. Suitable for all ages and fitness levels, this 1500-year-old medical qigong set can quickly give you a recognizable feeling of chi in your body.